Acting Movement for Democratic Change leader Nelson Chamisa yesterday said no Zimbabwean should lose life in 2018 either due to intra-party elections or elections in general. 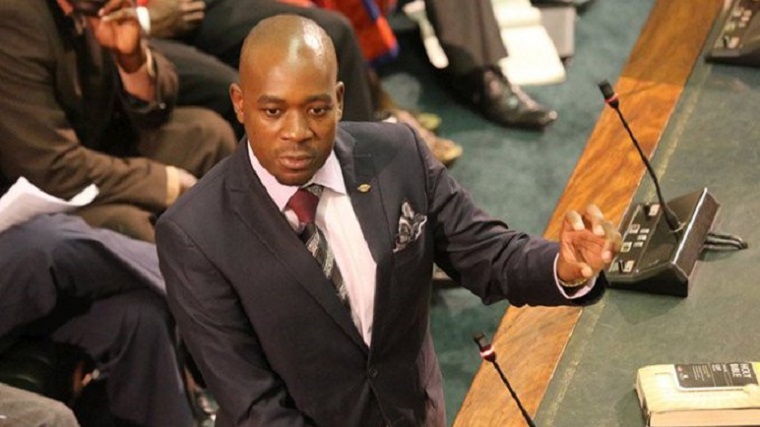 Speaking in Parliament where he noted that violence was on the increase, Chamisa called on President Emmerson Mnangagwa to make his call for free and fair elections a reality. He was speaking in the wake of violence against legislator Zalerah Makari in Epworth and National People’s Party leader Joice Mujuru in Glen Norah. “May this be taken to the President so that his call on free and fair elections is actually made a reality within political parties and also for intra-party democracy generally across the whole country,” Chamisa said. “No Zimbabwean must lose life in 2018 on account of either intra-party elections or elections in general.